This itinerary suggests a 3 days 2 night tour to the Southern most state in the country, the state of Johor. Fast-paced and ever growing, one will find a mixture of history and modernisation, as well as a melting pot of cultures within its borders. Johor is also home to a variety of fanstastic food choices. 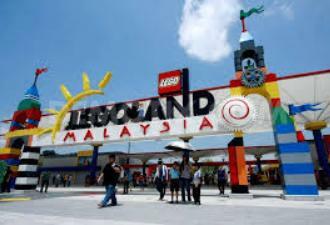 Recent developments including the Iskandar lands as well as the installation of the first ever Legoland Themepark in South East Asia makes it a top destination for the avid traveller. Embrace the colourful nature of its people and this fantastic destination that has made its mark as a top destination in South East Asia. 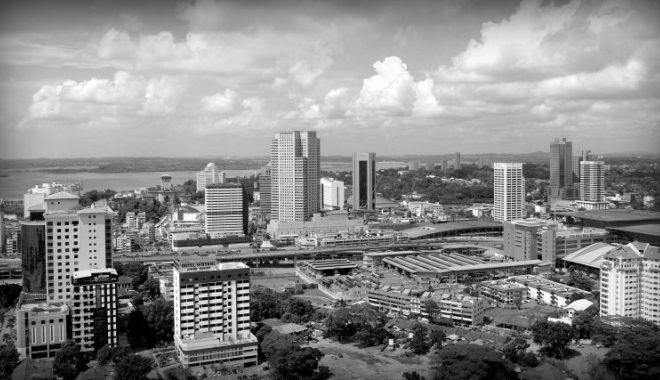 Arrive in the early morning to the wonderful state of Johor, and see the beauty of the town and experience the culture of its people. 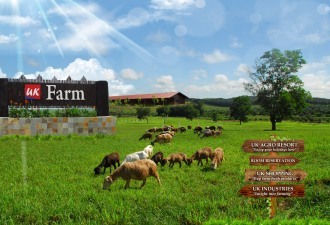 Head to the Kluang Town and visit the UK Farm. The landmark covers 2 acres of fertile ground, and is home to 4,000 Jamnapari goats imported from Indonesia. The company deals in the production of fresh goat’s milk, goat’s meat and toiletry products, with technology imported from Japan. The farm tours take you into the heart of nature’s beauty, where you can immerse in the lush greenery and experience the suburban life, far away from the hustle and bustle of the city. Then, proceed on to the Zenxin Organic Park, the public organic farm in the country. The farm was established for the diligent purpose of recreation and educating the public on organic food and showcase how the process behind these health bearing produce. Choose to venture to the farms on your own, on foot, or by bicycle. There are also park-tours and in-house tours available, where visitor can enjoy the truly country lifestyle and partake in the interesting activities like harvesting of vegetables and fruits. See the beauty of nature and dwell in the serene peaceful countryside. After breakfast, visit the newest attraction in the city, the Legoland Theme Park, the very first of its kind in Asia. Feel the rush of adrenaline and the excitement fill your senses, as you board the roller coaster, have a go at the water park and have fun at more than 40 interactive rides, entertainment and attractions. Be entertained by the lego-styled decor, and take a step back in time to your childhood days, where imagination and fun came together revolving around everybody’s favorite Lego brand. 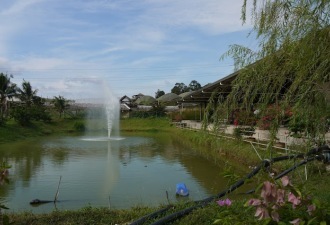 The park was initiated by the Sultan of Johor, and is planned to have more sections to come. From there, head over to the serene Danga Bay for an evening of more relaxation and dinner. 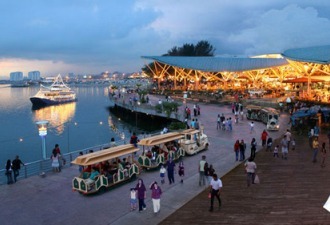 The premier waterfront city in the country, the beach front offers a variety of activities, as well as the gathering point of high end retail stores as well as unique fine dining restaurants. One can marvel and indulge in the beautiful and scenic night sky, with the alluring lights of the bay serving as a perfect backdrop. One can also visit the Danga City Mall, and enjoy a night of leisure, entertainment and food from the local as well as international scene. Dinner options can be decided here, in which you return to the comfort of your hotel room for a good night’s rest after. 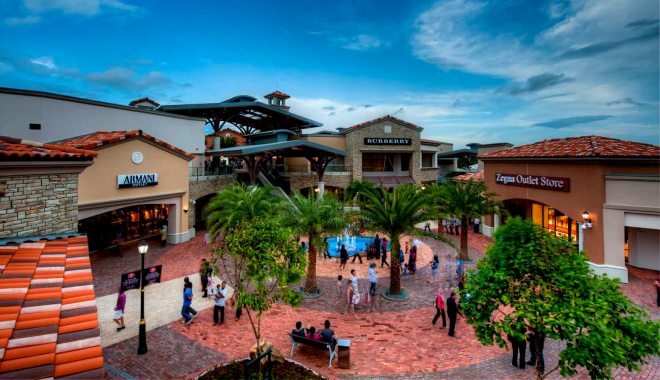 After a hearty breakfast, proceed to the famous Johor Premium Outlet Stores – a gathering of many iconic and distinct brands from all over the world gathered in one place. It is the first luxury premium brand outlet in South-East Asia. Here, one can choose from a wide selection of brands like Hush Puppies, Coach, Nike and many many more, all at a large discount. The outlet is a replica of other international Premium Outlets in USA and Europe, whose concept was to wholesale current luxury items at a discounted price for the average consumer. After a full day of shopping, pack up your belongings and bid the city of Johor goodbye, as you take the happy memories along with you. Centrally located with plenty of dining options in the interconnecting mall. Offering comfortable hotel environment and clean hotel room. Located in the city centre, suitable for business and leisure travelers. Great location with spectacular view from the room.